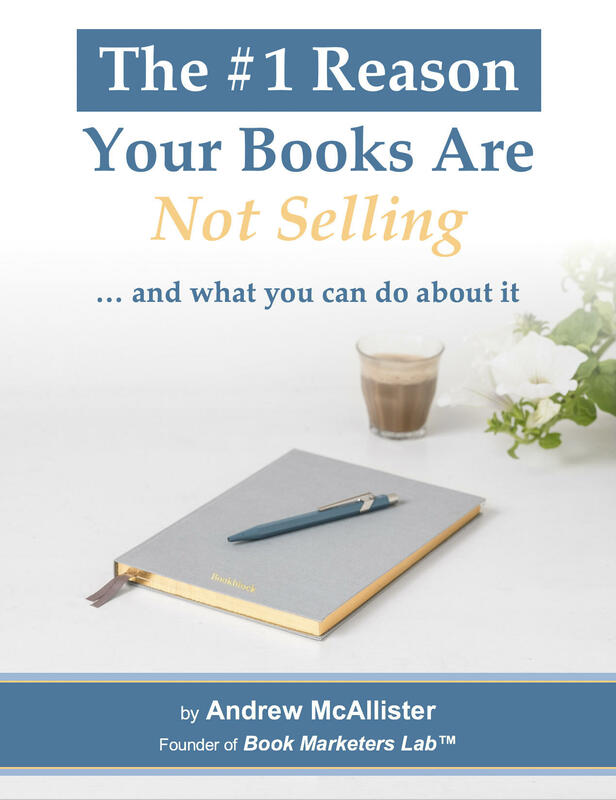 This video is for every author who has asked, "How can I get people to buy my book?" Learn why "Buy my book!" messages on social media usually produce limited results, and how you can build the type of killer platform that has launched #1 New York Times Bestsellers.